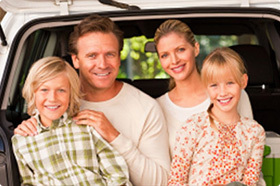 Building Relationships based on trust while helping you protect your most important assets… that’s Hawk Insurance. If it’s precious to you… we have the insurance protection you need. Looking to get better mileage for your auto insurance dollars… we can help at Hawk Insurance. Every Business needs insurance… we have insurance for your every business need. Your home protects you and your family… help it do the job right with homeowners coverage from Hawk Insurance. Welcome to Hawk Insurance Agency LLC, a full service independent insurance agency. We are your neighbors and offer a team of professionals that stay focused on your needs for the highest quality home, auto, and health insurance; coverage for your farm and a full range of commercial insurance products including truck insurance. At Hawk Insurance, we know truck insurance! Click here to get a quote. We also recognize your need to control costs so we will search to find you the lowest rates available. While you are visiting us here online at Hawk Insurance Agency please take some time to explore our website. 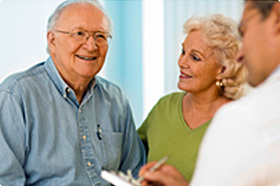 You will find more information about the insurance coverage we have available, as well as a number of helpful pages. 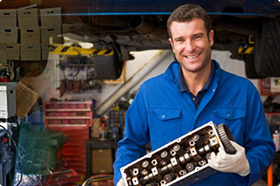 Our company maintains strong carrier relationships and matches their services to meet your needs. There is no intentional misleading information contained in this website, however Hawk Insurance Agency takes no responsibility for any errors that may be contained.